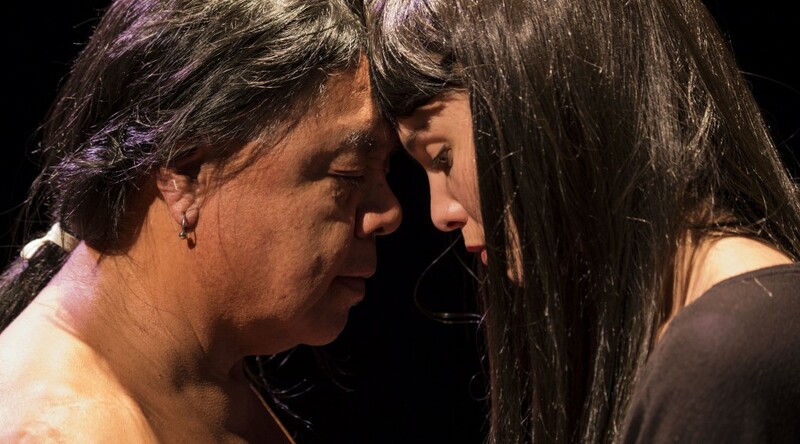 ISHI: The Archive Performance is the newest work written and performed by Internationally renowned Indigenous performance and visual artist James Luna with special guest Jeneen Frei Njootli. In 1911, a Native American man walked into the small northern California town of Oroville. His sudden appearance inspired fright, laughter, and pity from the populace. The civic leaders contacted an anthropologist who came to the conclusion that Ishi indeed was the last of his tribe. It was decided that for his welfare and for the advancement of science that he would occupy the Museum on the University of California Berkeley’s campus, where he lived out his remaining years as a living specimen. Tickets: $22 available online here. For information on group rates, call the box office at 416-531-1402. The Indigenous Visual Culture program at OCAD University combines practice-specific and interdisciplinary studio-based learning, and courses in the visual, cultural, social and political history of Indigenous peoples. The Woodland Cultural Centre is a non-profit organization which preserves and promotes the culture and heritage of the First Nations of the Eastern Woodland area. Culture Storm is an organization and network that supports artists in visual arts, performance, music, film and theatre for artistic visioning, production, touring, grant writing, workshops and audience development. We also work with small artistic organizations to broaden and diversify scope of programming, audience outreach, press, publicity and partnerships.